Yeah, there is some really bad software out there, but usually what it really boils down to is lack of understanding. If you doing understand how to do something, you're losing efficiency and effectiveness every single time you sit down and do that task and that becomes frustrating. Now think about the tasks that you were properly trained on...you're much more efficient (and significantly less frustrated). I like to think that HubSpot is fairly intuitive piece of software, but it's not an exception to this rule. In order to use the software efficiently and effectively, you absolutely need training. 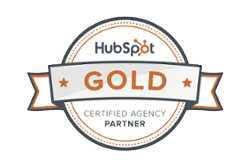 The HubSpot Academy is a great resource! Not only can you be trained on the software, there are also training options for best practices. Regardless of your final training decision, I would recommend going through the appropriate certifications and training videos on the Academy first. Expanding your training will be beneficial, but the certification programs will give you an awesome foundation to make future training more efficient and beneficial. Note: Even if you have hired a partner to manage your HubSpot software, it is still recommended to go through some of the academy programs. In-person or virtual training will allow you to get the most out of the HubSpot software. The HubSpot Certified Trainers are required to hold the certifications for the software, but they also use it nearly every single day. Each of the HubSpot Certified Trainers has also gone through a training program teaching them how to train effectively. 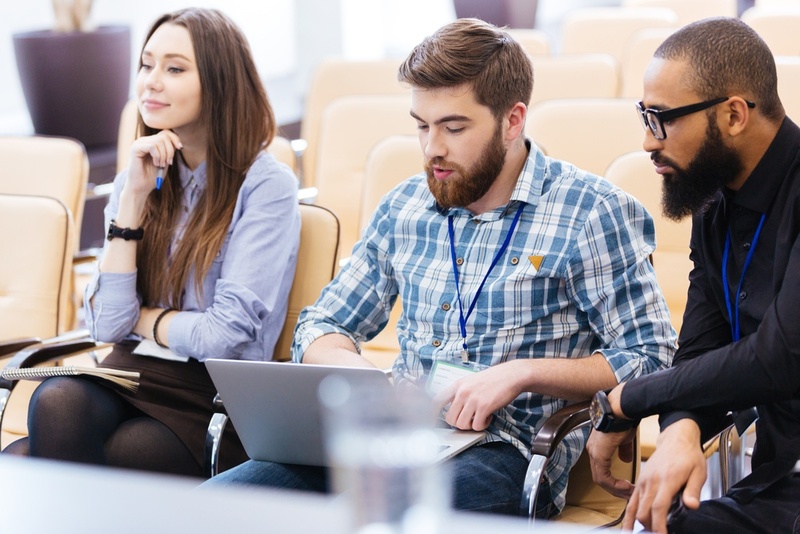 If you're looking to get the most out of your HubSpot software, go through the relevant Academy certifications and then find a HubSpot Certified Trainer that can build a training program tailored to your business needs. Similar to the HubSpot Certified Trainer option, in-person or virtual training will go a long way. If you cannot locate a certified trainer, you should be able to find a current HubSpot user that should be able to provide adequate training. HUGS are awesome! Typically they will host quarterly local meetups (find a local HUG) where you'll be able to network and learn from people using the software every day. You probably won't get a full training from attending a single meetup, but you will be able to build a network of folks that are willing to help you out if you're ever in a bind. 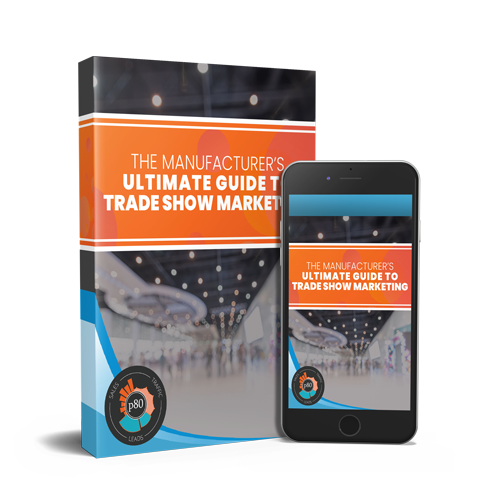 There's also a very good chance that you'll meet someone willing to train you on your specific software needs. Bonus: Each of the HUG Leaders is also a HubSpot Certified Trainer. HubSpot does offer classroom training, currently in 20 cities around the world. This is likely going to be a bigger investment than the other options, but you'll be learning from HubSpotters themselves. You'll be able to choose from a variety of different classroom tracks that will best suit your needs. Sure, you can wing it and you may even find yourself being successful. But save yourself some time and frustration and make the software work up to its capabilities and get some form of training. A few of these options are FREE and easily accessible, so you've really got no excuse!